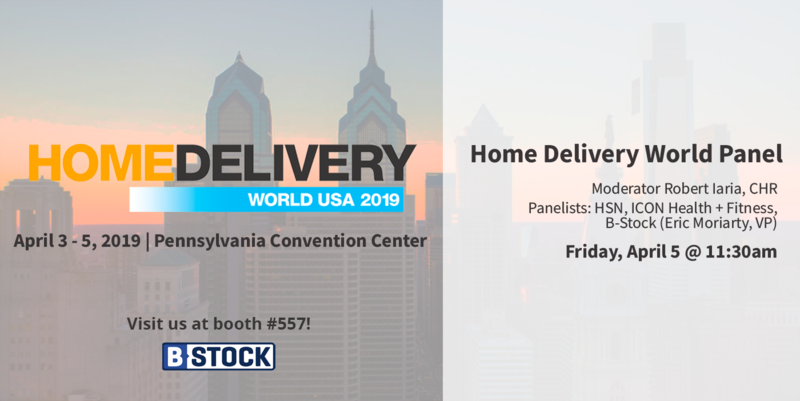 B-Stock is headed to Pennsylvania for Home Delivery World from April 3-5. HD World is the place where leading minds in retail logistics come together to showcase products, ideas and innovations to target markets. Please join us at Booth #557 and say hello to B-Stock Vice President Eric Moriarity and Director of Accounts, Nate Bride. 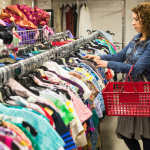 For more information on how B-Stock can build a technology based and data-driven solution for your returned, overstock or excess inventory, please contact us.